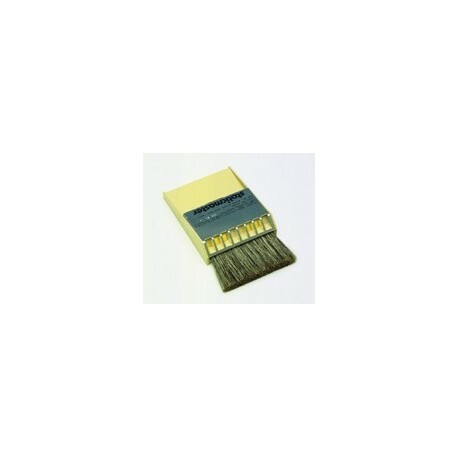 These STATIC ELIMINATING IONIZING BRUSHES with quick, easy operation removes attracted particulate and neutralizes static electricity. Cleans negatives, transparencies, plates, plastic parts and more for higher quality reproduction. Ionizing cartridge should be replaced annually. Available in 1" and 3" widths. Sold individually.